Cleanse your hair and body with a cascade of gentle ingredients straight from the Provence. 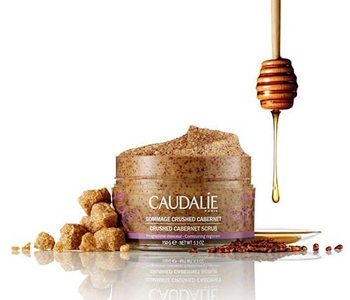 The Caudalie Bath and Shower range utilises the best from the vine to bring you soft, smooth, and deeply cleansed skin, without the irritation or the tightness. From top to toe, your body is cocooned in nutrients and protective antioxidants.